The City of Oak Ridge and Oak Ridge Schools will hold a ceremonial groundbreaking at Blankenship Field on Friday, December 7, at 4 p.m. to celebrate the start of renovations to the athletics facility. Football fans will also be given the opportunity to take home a piece of sod from the field beginning at 3:30 p.m. A limited amount of sod will be available at no cost on a first come, first served basis. Media is invited to the photo opportunity. 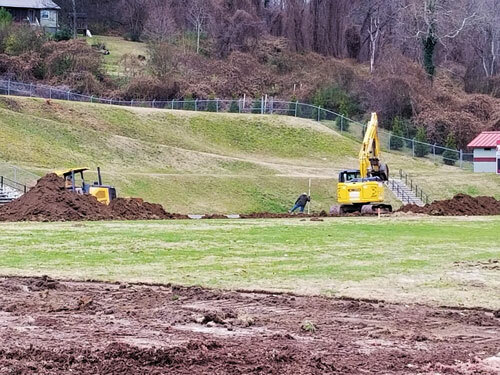 Work on the field began Tuesday, November 27, following a meeting between the Oak Ridge Schools’ Maintenance Department, representatives from the City of Oak Ridge Recreation & Parks and Public Works Departments, the field turf contractor, and the excavation sub-contractor. The preconstruction meeting provided an overview of the timeframe for construction. The schools’ maintenance department then began the process of removing sprinkler system parts and disconnecting power to the scoreboards and time clocks. Public Works sent a crew to assist with prep work at Blankenship, removing the perimeter fence and poles, while another Public Works crew began cleaning out storm drains at the base of the bleachers. School maintenance crews prepared Ben Martin practice field to receive the grass field turf from Blankenship. Workers spent Wednesday and Thursday of last week cutting, moving, and resetting approximately two-thirds of the grass turf from Blankenship Field to Ben Martin Field, repurposing the material to make necessary repairs. The contractor has since delivered equipment and started the excavation process. 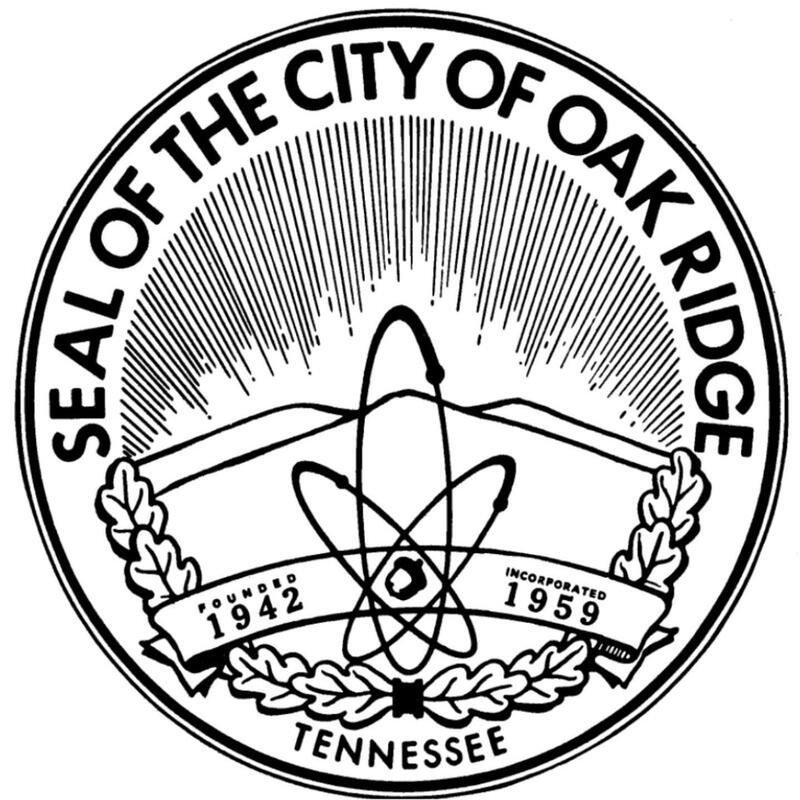 Contractors anticipate that installation of the artificial turf will be complete by April 30, 2019, in time for Oak Ridge High School’s graduation. Other phases of the project will follow, none of which will conflict with the graduation ceremony in May. Background: The Tennessee Department of Environment and Conservation (TDEC) approved a $496,000 Local Parks and Recreation Fund grant in late 2017 for the purpose of renovating Blankenship Field. The Blankenship Field Revitalization Foundation is providing an equal match to the grant. The funds, totaling roughly $1 million, are being used to make a number of upgrades to the facility, including installation of synthetic turf, concrete walkways, synthetic track, new fencing, signage for the Cedar Hill Greenway trail head, and additional restrooms.